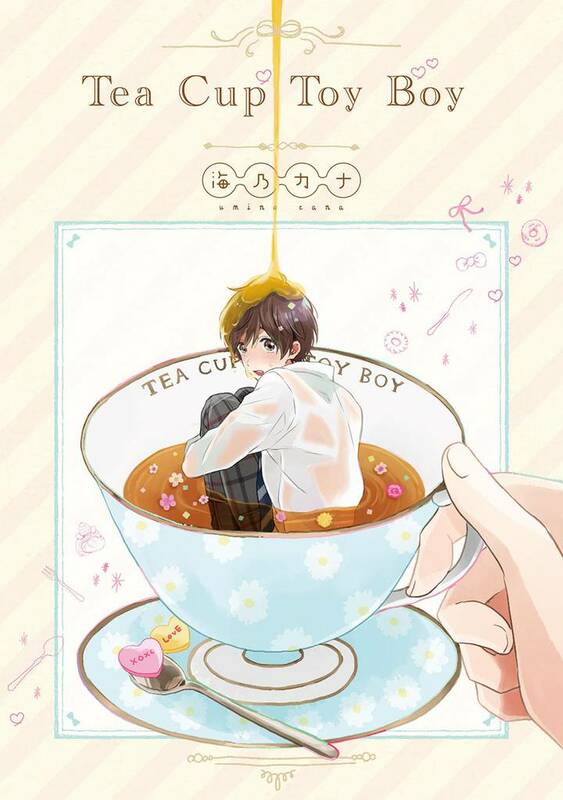 [Free Books] Tea Cup Toy Boy｜MANGA.CLUB｜Read Free Official Manga Online! 17-year-old Kento Toi awakes one morning to find he's shrunk down to the size of a doll, but his doctor says he's in perfect health... Except for one thing: Kento's love for an older boy at school has made his heart grow bigger, which could be perilous! Now, he's got to either get a boyfriend or get shot down, or the swelling could be his doom! Talk about an awkward first crush! Not to mention, his childhood friend Yuki seems to have something in mind for Kento as well... A thrilling, fantastical love story! This manga also contains the following works: "Happily Ever After, Prince-Style" and "How to Discipline a Bad Boyfriend"
This is so adorable and awesome I really liked it I got some laughs and i just had to get my friends into this and they said give it 5 stars but I was already going to do that!! !